I work with start ups and other innovators to protect their intellectual property and defend against predatory patent litigation. I devote a good deal of time providing strategic IP counsel to enhance the value of core assets. 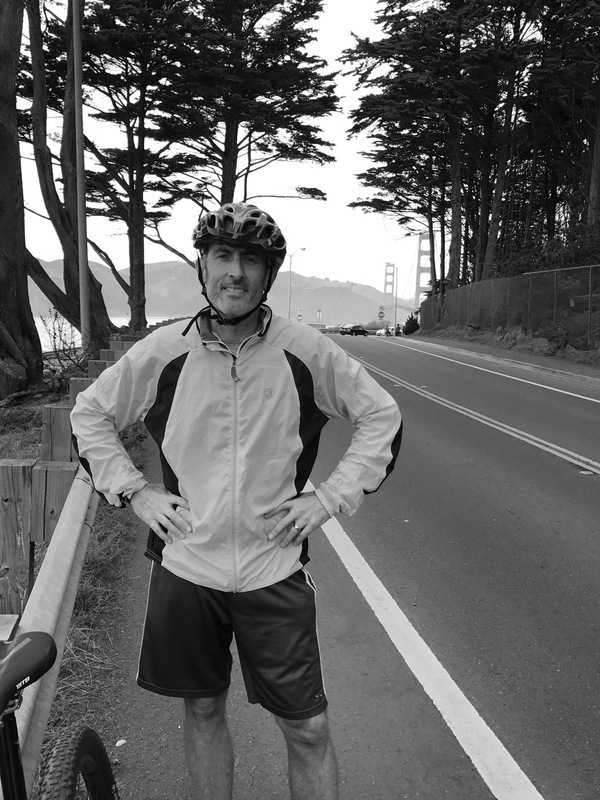 I’m an avid fitness/health enthusiast and enjoy road bicycle riding and sharing beers afterwards in the rolling hills of Silicon Valley. I love running outdoors and truly enjoy working with dynamic and diverse founders who are trying to change the world through new technologies. As co-chair of the firm’s patent litigation practice, I counsel innovation companies about how to win around the negotiating table and courtroom when dealing with high stakes IP issues.